Bollywood hero Akshay Kumar is currently very much happy with the way his new film is getting attention. The popular actor is going to have a grand release in the form of Kesari tomorrow. On the occasion of Holi, the film is gearing up for a grand release. 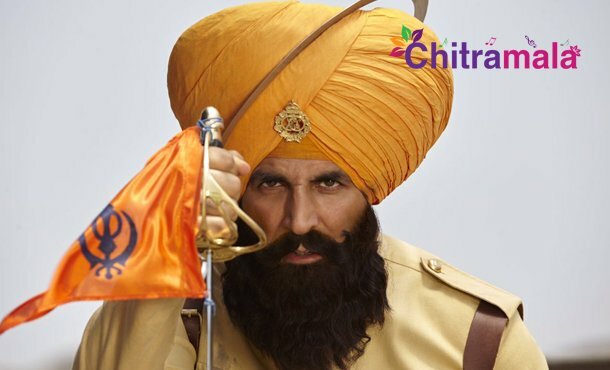 Akshay is also promoting the movie as much as possible as the movie Kesari is based on true events that took place in the history. As part of the film’s promotions, Akshay Kumar celebrated Holi with soldiers of our country. In a video that is going viral on social media, we can see Akshay Kumar celebrating Holi with soldiers with all the smiles. He is also seen happily dancing with them. Keep watching this space for interesting updates on the movie.